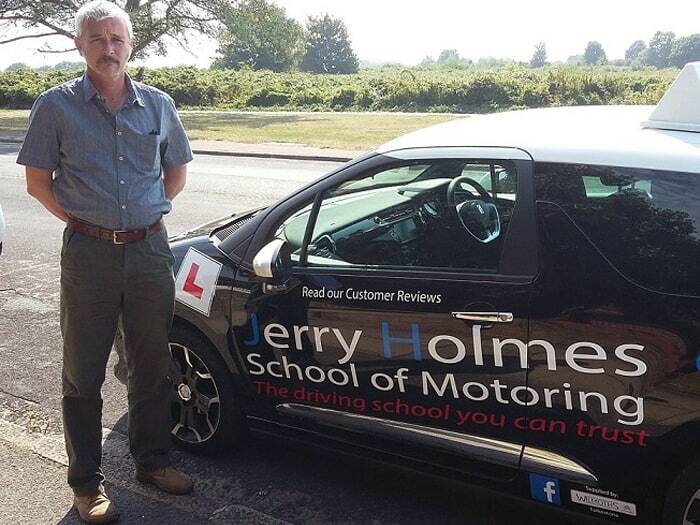 Hi, I’m Jerry, the owner of Jerry Holmes Driving School. I started my business in 2003 and I built the driving school that it is today a successful business. 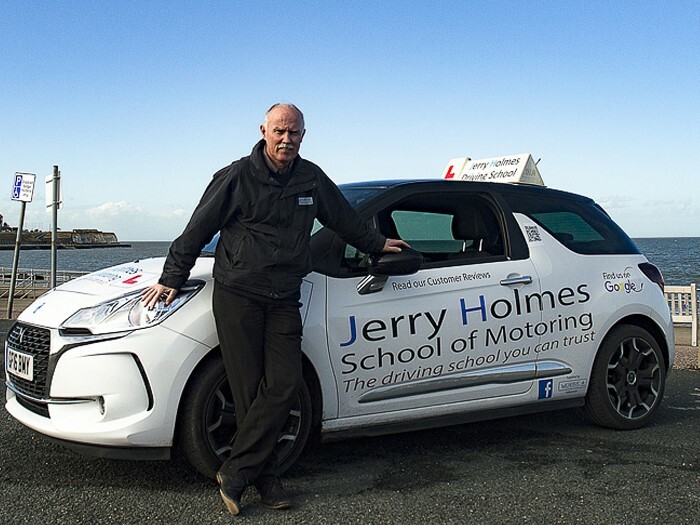 I took on the job as a driving instructor for its many qualities as I have a great passion in road safety and meeting an array of clients and getting the satisfaction of learning them to drive but also gaining the knowledge and skills to be a safe driver on the roads which will enable them to pass their driving test. I’ve also trained as an instructor trainer which is what gives me the pleasure to teach qualified drivers to become driving instructors. Another great passion is training the students up for their new career completely changing their life style to become a qualified driving instructor. This is just another unique pleasure doing this job.